Have you seen this message on your Mac lately? If so don't worry. RootsMagic for Mac will continue to work with High Sierra. It is the CrossOver wrapper that will eventually need to be upgraded to run on 64-bit. Development is in contact with CrossOver on that. 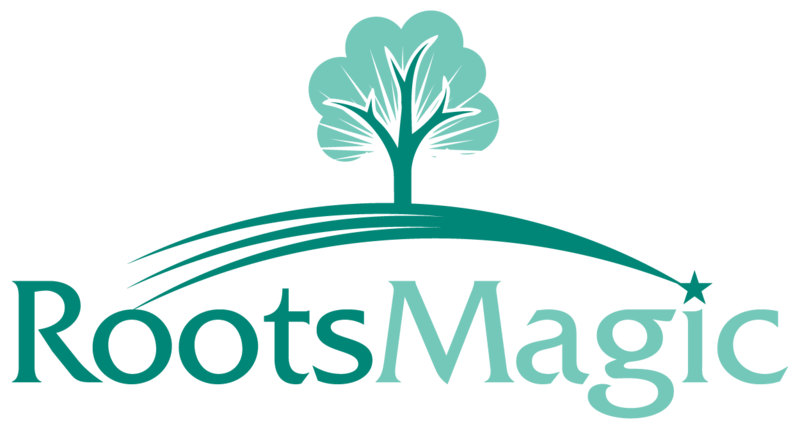 For the native Mac version of RootsMagic we will make sure it meets Apple's requirements.